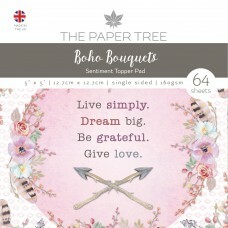 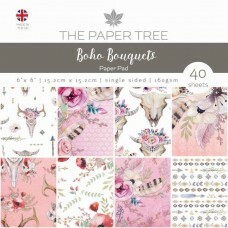 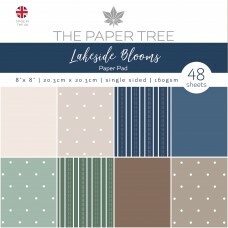 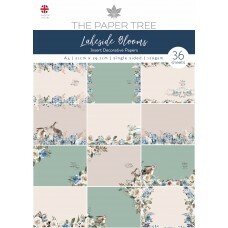 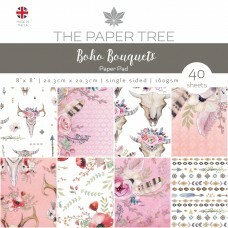 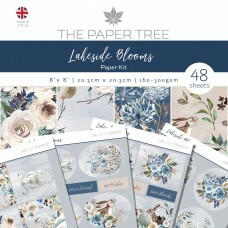 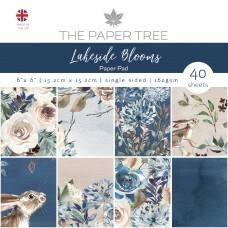 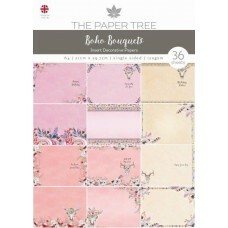 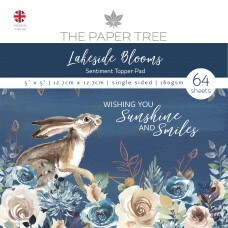 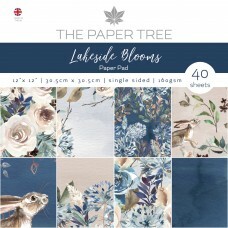 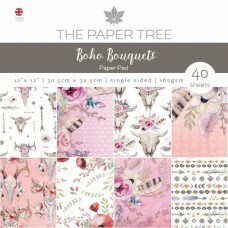 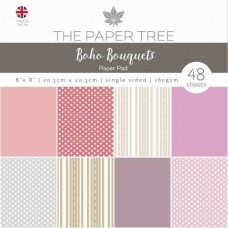 The Paper Tree has released two brand new collections, Lakeside Blooms and Boho Bouquets, with themed paper pads, paper kits, inserts and sentiment pads - perfect to create an array of complementary craft projects. 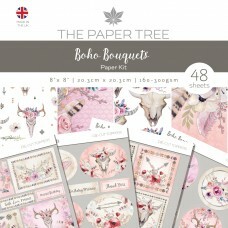 The two collections provide completely different styles with unique design elements for truly individual creations. 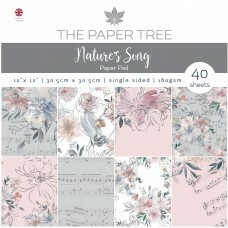 The Nature's Song 12" x 12" Paper Pad includes 40 single sided sheets in 8 beautiful..